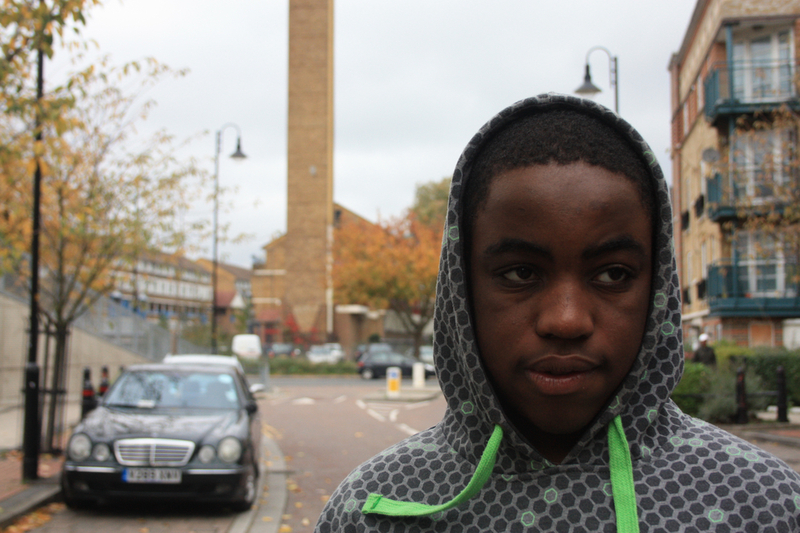 "One more round" is the result of a very long series of workshops on filmmaking and photography that were delivered to over 20 young people from two conflicted London boroughs. The idea behind my project was to bring together different young people from challenging backgrounds and to entice them to participate in the creation of a short film that could describe gang culture through their eyes. The whole duration for this project was nearly 6 months and I took the youngsters through a creative journey that touched subjects like: script writing, acting workshops, camera techniques, sound production film story telling and the power of editing. In other words they made their own film telling us how they see the gang culture and what is behind it. I think this is one of the most rewarding projects I have ever directed.